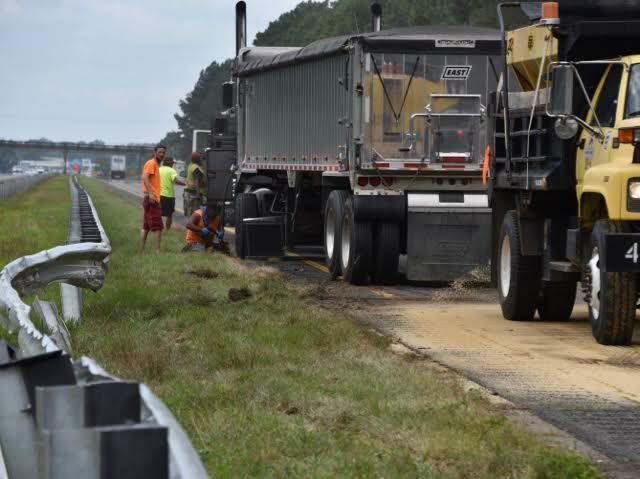 A four vehicle accident caused significant delays on Interstate 95 near Smithfield just before Noon on Tuesday. 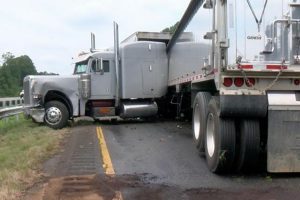 Southbound traffic was slowing for bridge maintenance work when the driver of a grain truck didn’t see a US Mail truck begin to slow in front of him. 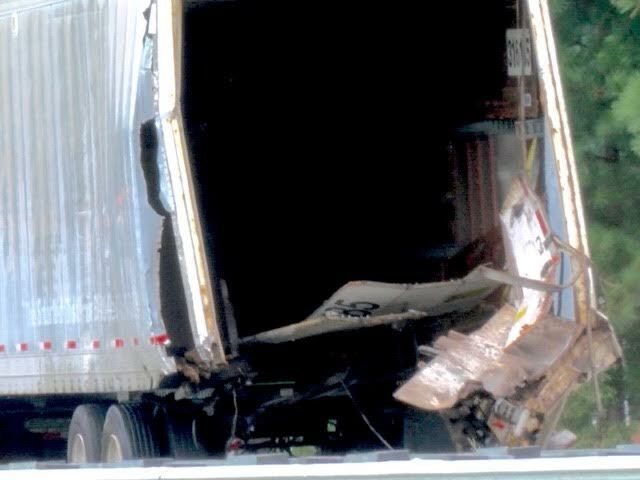 The driver jackknifed, colliding with the median guardrail then struck the back of the US Mail truck before stopping. 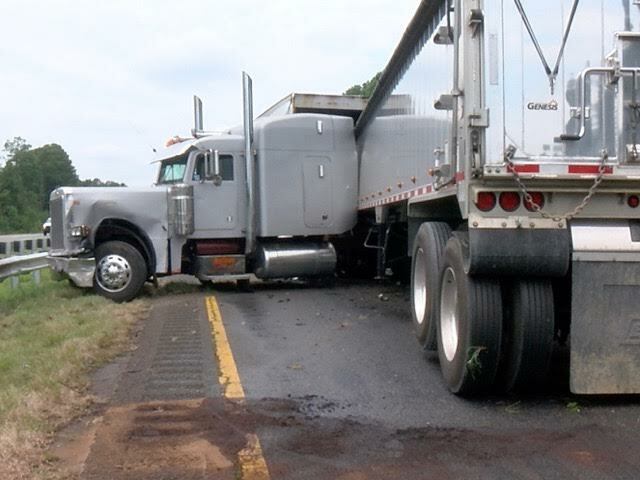 The grain truck driver was transported to the hospital for treatment of his injuries. 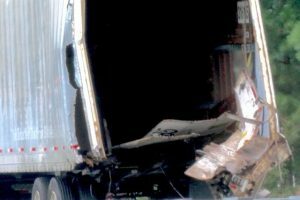 The driver of the mail truck wasn’t hurt. 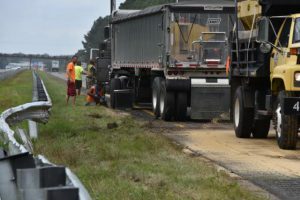 At least two vehicles traveling in the northbound lanes were struck by debris when the trucks collided.